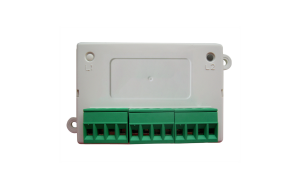 Single input and single relay output mini module. 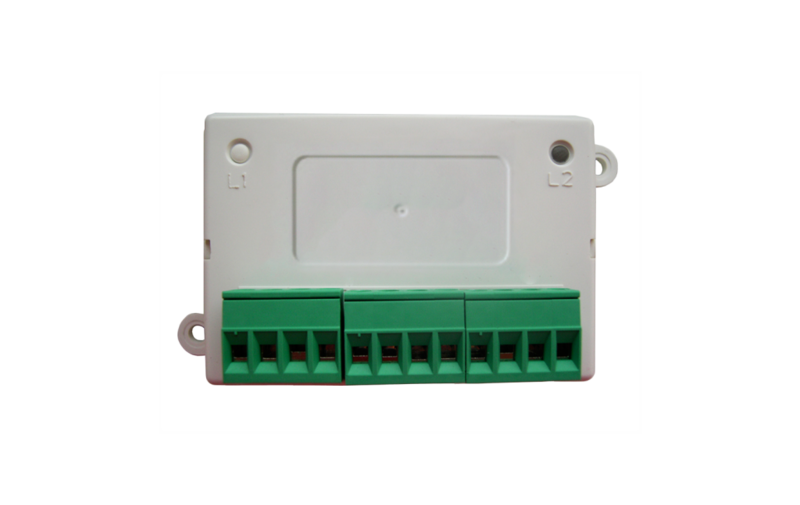 VMMIC120 contains built in loop isolator which provides short circuit protection for the detection loop. 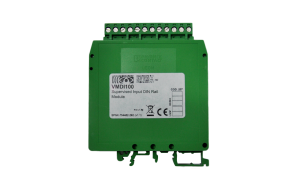 The Vega mini-module series is a family of microprocessor controlled interface devices permitting the monitoring and/or control of auxiliary devices. The Vega digital communication protocol utilised by the monitoring control panel provides for high rates of information exchange in combination with particular features that ensure fast and secure responses. A bi-colour LED indicator (red/ green), one per single channel, is activated by the control panel. The mini-modules are powered by the loop.